Las Vegas Mobile Mechanic covers a vast array of services that include every single part of your vehicle. So, there is no repair that we are not able to fix. These can range from the most simple of problems like a loose wire or a split radiator hose to the more complex which requires vehicle diagnostics or a fault with your braking system or transmission. The list of possible auto repairs that are necessary can fill a whole book, but rest assured, no matter where you are located within the Las Vegas Valley. Las Vegas Auto Repair from our highly skilled mechanics will have your problem sorted in the fastest possible time. There is no need for you to just settle for the timeyou have a breakdown, we give so much more than just highly professional, courteous and fast response to vehicle breakdowns. 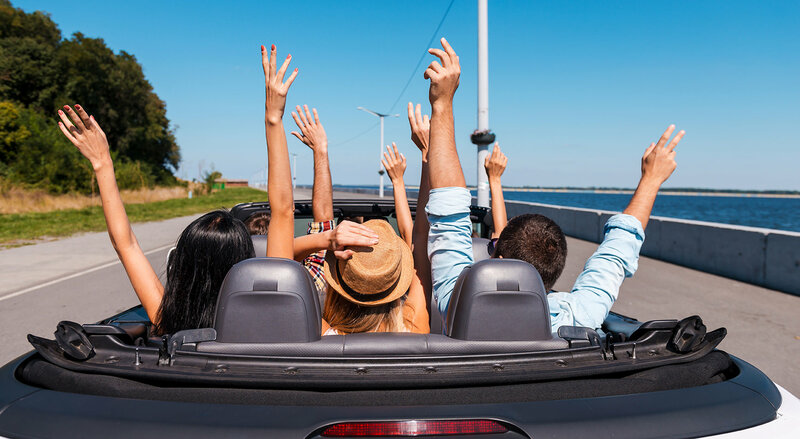 We also give you back your time that you would lose by taking your treasured vehicle for an annual service, tune-up or having your AC unit checked. 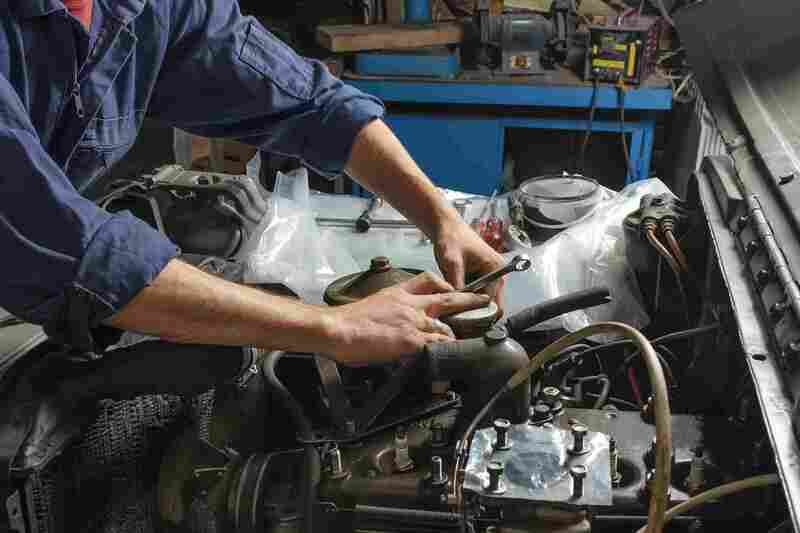 Our skilled mechanics can be scheduled to fit in around you, so whenever you feel you have free time, call our friendly support staff and just wait for our prompt arrival to have your car running as it is supposed to. As we provide the best response and service, this extends to the parts we source. We have access to the best affordable OEM parts for the type of vehicle such as yours. From here, we can give something back to our many thousands of customers around Las Vegas, who have used us for auto repair and vehicle servicing. We are affordable, yet we never compromise on honesty, integrity or most of all quality. Our customer service and customer commitment for all of our clients throughout Las Vegas and the surrounding areas is second to none. For over 15 years we have put this into practice, and our many thousands of happy clients who keep returning are a true testament to this. Without you, the customers, we are nothing. However, over time we have built up a loyal brand and assisted to many thousands of vehicle repairs and problems that make us proud to be of service to all the motorists around the Las Vegas valley.